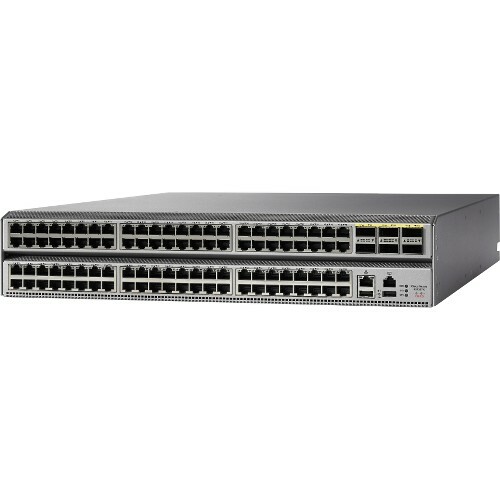 Based on Cisco Cloud Scale technology, the Cisco Nexus® 9300-EX and 9300-FX platforms are the next generation of fixed Cisco Nexus 9000 Series Switches. The new platforms support cost-effective cloud-scale deployments, an increased number of endpoints, and cloud services with wire-rate security and telemetry. The platforms are built on modern system architecture designed to provide high performance and meet the evolving needs of highly scalable data centers and growing enterprises. 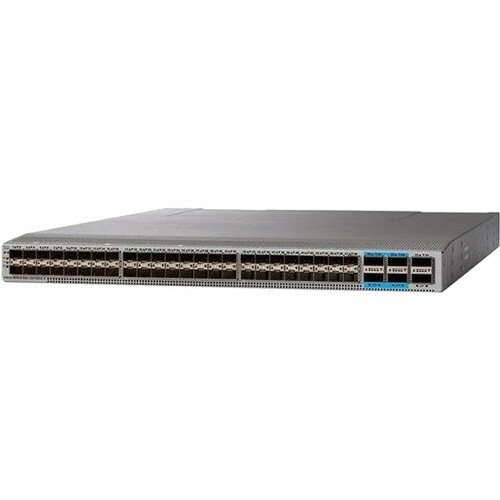 Cisco Nexus 9300-EX and 9300-FX platform switches offer a variety of interface options to transparently migrate existing data centers from 100-Mbps, 1-Gbps, and 10-Gbps speeds to 25 Gbps at the server, and from 10- and 40-Gbps speeds to 50 and 100 Gbps at the aggregation layer. 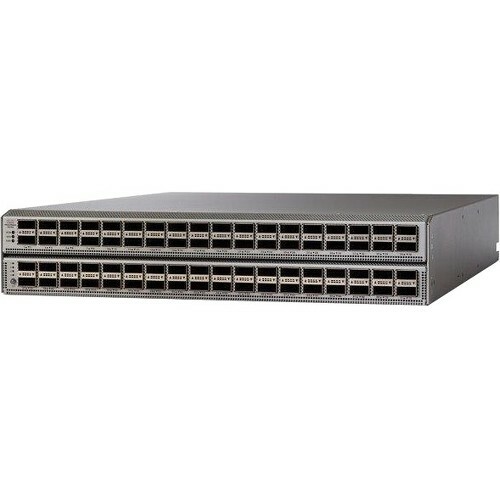 The platforms provide investment protection for customers, delivering large buffers, highly flexible Layer 2 and Layer 3 scalability, and performance to meet the changing needs of virtualized data centers and automated cloud environments.
? Flow information: This information contains information about endpoints, protocols, ports, when the flow started, how long the flow was active, etc.
? Interpacket variation: This information captures any interpacket variations within the flow. Examples include variation in Time To Live (TTL), IP and TCP flags, payload length, etc.
? Context details: Context information is derived outside the packet header, including variation in buffer utilization, packet drops within a flow, association with tunnel endpoints, etc. The Cisco Tetration Analytics platform consumes this telemetry data, and by using unsupervised machine learning and behavior analysis it can provide outstanding pervasive visibility across everything in your data center in real time. By using algorithmic approaches, the Cisco Tetration Analytics platform provides a deep application insights and interactions, enabling dramatically simplified operations, a zero-trust model, and migration of applications to any programmable infrastructure.